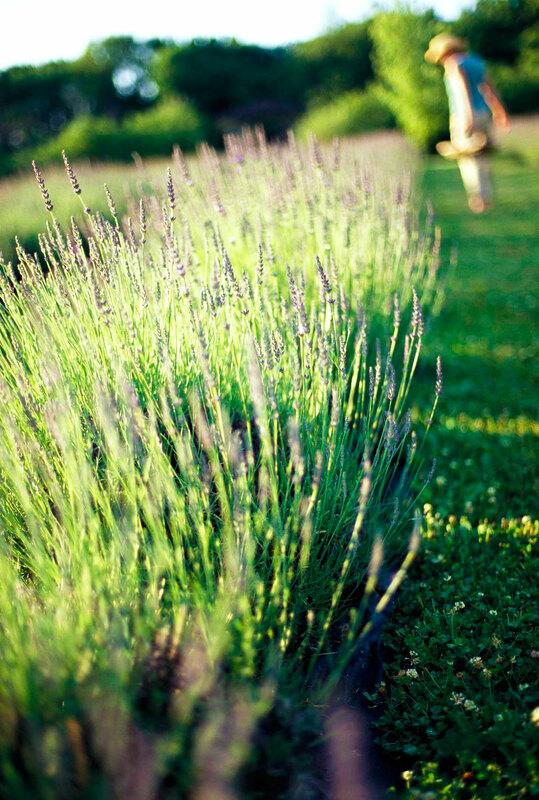 Visit Midwest lavender farms harvest stems, make a craft or taste lavender-infused goodies. Many are open limited hours and days; check before you go. Some Midwest lavender farms let you pick your own flowers at harvest time. Many sell lavender products, such as soaps, oils and bouquets, year-round either at the farm or online; check websites or call for details.